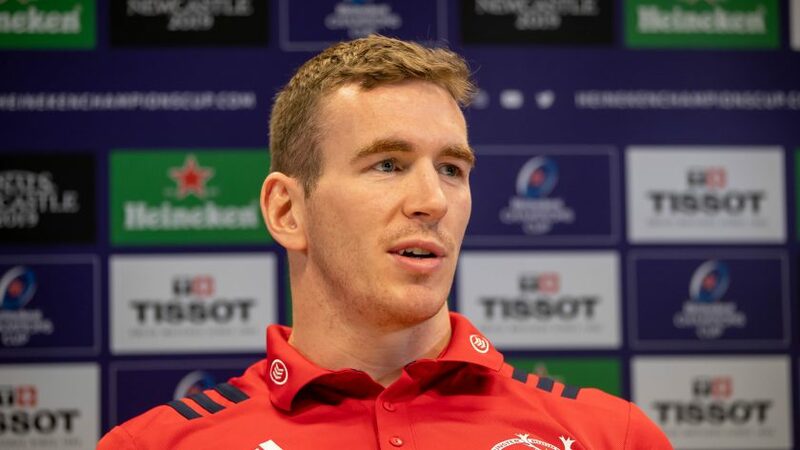 Munster Rugby centre Chris Farrell has stressed that the Irish province are “extremely hungry” for success in this season’s Heineken Champions Cup as they prepare for a semi-final showdown with Saracens in Coventry on Saturday. 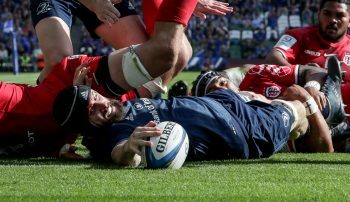 The 2006 and 2008 champions reached a record 14th European semi-final by edging out Edinburgh Rugby 17-13 at BT Murrayfield in the last eight, with wing Keith Earls scoring tries either side of half-time to secure victory. The reward for that win is a clash with fellow two-time winners Saracens, who beat them 26-10 in Dublin in 2017, when they last met in the semi-finals. 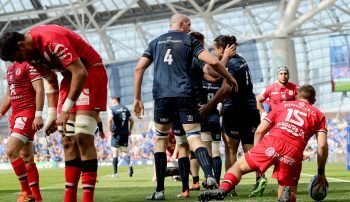 And the 26-year-old Farrell, who played in last month’s quarter-final, emphasised how keen Munster are to reach their first final since 2008. “It’s our record 14th semi-final, but we can’t go into this one with the same mindset we previously have had,” said Farrell. “You can’t go out into these games and sit back and hope to win. We’ve got to enforce our game on them. Farrell believes that the Irish province will need to match Saracens’ physicality if Munster are to reach the Heineken Champions Cup final at St James’ Park next month. “They are consistently a really physical side, so that will be key for us is to stop their momentum,” the Irish international added. “They rely on set-piece and the contact area. You can watch Saracens v Munster Rugby from the Ricoh Arena on Saturday at 15:00 BST with coverage from BT Sport and beIN SPORTS.